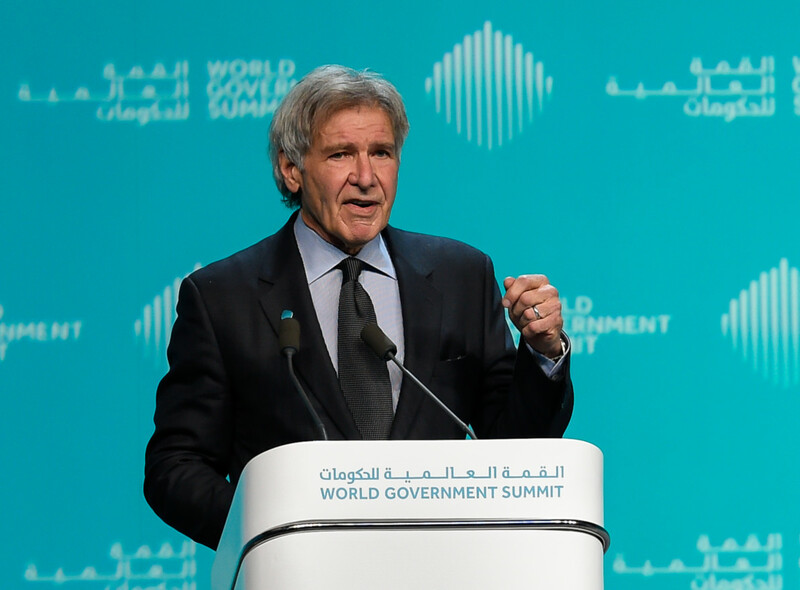 Dubai: Hollywood legend Harrison Ford branded climate change “the greatest moral crisis of our time” and called for more to be done by the world’s leaders to address the issue, while speaking on the last day of the World Government Summit in Dubai on Tuesday. 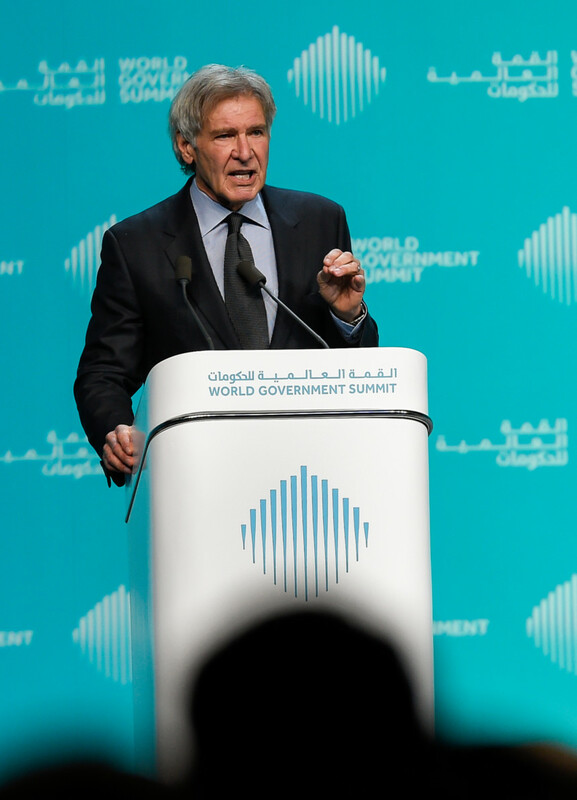 The 76-year-old American ‘Star Wars’ and ‘Indiana Jones’ star-turned-philanthropist even took a dig at his own country’s government although not naming US President Donald Trump directly. Ford said the earth’s temperature has risen by 40 per cent, accelerating climate change beyond our predictions, which given that 75 per cent of the world’s largest cities are on a coastline — including Dubai — could lead to devastating effects. “As our oceans warm, glacier ice melt and expansion drive sea levels higher, endangering these cities, threatening their population and their economies,” he added. While oceans cover 71 per cent of the planet, the impact of rising temperatures would wipe out many island populations, he warned. The world will also experience more violent weather and unpredictable weather patterns as global warming rates increase, he said. “We are faced with, what I believe, is the greatest moral crisis of our time. That those least responsible for nature’s destruction will suffer the greatest consequences. “All of us whether rich or poor, powerful or powerless will suffer the effects of climate change and ecosystem destruction,” he added, while calling on humanity to work together and develop practical strategies by investing more in science and adopting behaviours that protect the climate. “The solution must be equally inclusive,” he said. Apart form being the home to thousands of species, oceans capture carbon from the atmosphere, trap heat, and moderate the climate. More than 3 billion people also live on fish and depend on it as a key source of livelihood. 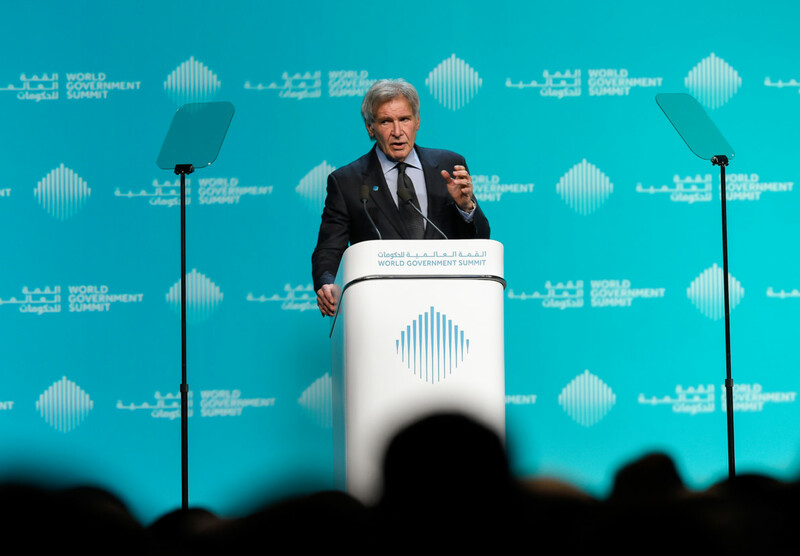 “We need to protect and restore our oceans in a way that they work for the betterment of humanity, making them resilient to storms and climate change,” he said. Stopping the destruction of mangroves — which capture up to 10 times more carbon than tropical forests — will reduce global carbon emissions by six per cent. “This is equivalent to France or UK going carbon neutral,” he added. He referred to the land and sea as the legacy that we will leave to future generations, reiterating the immediate need to intervene and act before it is too late.